☻Cheers to a Happy and Blessed New Year! Another chance for us to get everything right. Be thankful and be reminded of the blessings we had for the year. happy new year Bams! Kisses to you and Anzu! Happy New Year mami Bamz! Happy New Year too to all of you. May the New Year bring you more blessings and prosperity. Thanks for the post. God bless you all. have a great new year Dear! Hi. came to cheer with you A Happy happy and Blessed New Year! 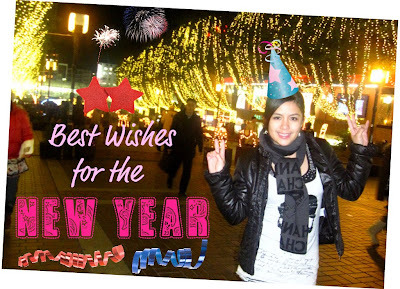 happy new year sa iyo..nice picture..ang ganda.. Happy New Year to you and your family!! May your year be filled with happiness, abundance and good health! God Bless you!! Happy New Year! May prosperity and happiness comes to your day each day of the year! 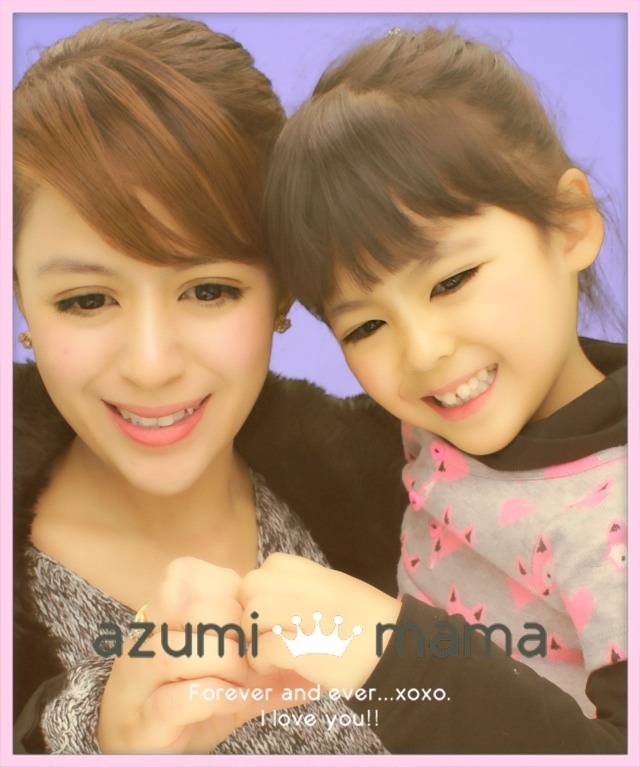 Happy New Year bambie and azumi. wish you guys more blessings to come your way thought out the year. Happy New Year Bambie!!! May you be showered with more blessings and happiness!